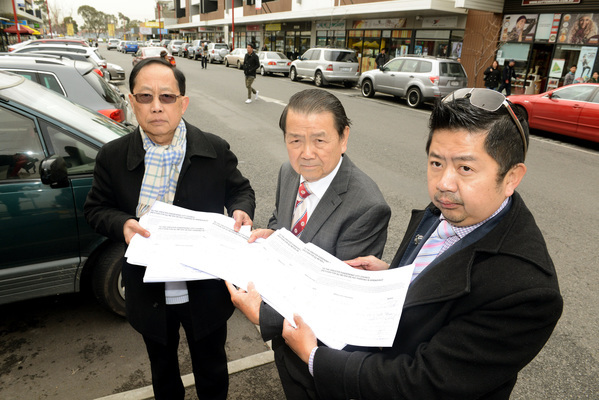 SPRINGVALE Asian Business Association spokesman Stan Chang has lashed out at Greater Dandenong Council after a leaked email suggested his organisation was unopposed to on-street parking meters. The email sent by Mr Chang to council officers in late 2013 comprises “notes re our meeting” on a “confidential” draft parking management plan in Springvale. 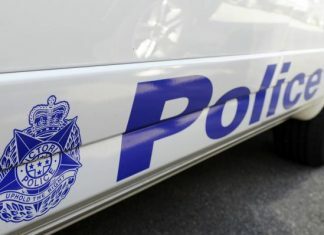 “SABA has written to council re its position on the proposal of introducing parking meters before in 2004, that we did not have strong objection to that as long as it is managed properly,” Mr Chang wrote. The email is in apparent conflict with SABA’s fierce opposition to the council’s plans to install parking meters this year, including threats to make it a 2016 council election issue. Councillor Peter Brown, who has been singled out for his pro-meters stance, said the email suggested SABA had been in support of parking meters and that there had been proper consultation. In the email, Mr Chang also suggested “sweeteners” by re-investing the revenue into new on-street parking spots in Springvale shopping precinct. The council has since promised to invest the meter’s expected $1 million annual revenue in central Springvale. On Thursday, Mr Chang said the leak was a “dirty tactic” by the council, which had acted “worse than an unscrupulous business operator”. “When I mentioned we had no strong objection, it doesn’t mean we support it. Mr Chang said his notes were of his “off-the-cuff comments” after being invited to sit down with council officers for a “confidential” and “informal” discussion in December 2013. He said there hadn’t been proper consultation such as a formal proposal presented to SABA, traders or the community before it went to “the council vote” this year. “If they have written to us formally and consulted local traders and no one indicates an objection, fair enough. “But in this case, I wouldn’t consider this proper consultation. I do not have a pro meters stance as printed. My reasons for opposition to parking meters have been well documented. The reason I voted the way I did was because I utterly resented Crs.Memeti and Chea accusing myself and other Councillors of racism for not supporting them on an earlier matter before Council and I had no intention of giving support to those two councillors who were making unfounded claims against my council colleagues for beings racist. If Councillors Chea and Memeti expected my support they lost it because of their malicious attack on the Mayor and other Councillors earlier that evening.